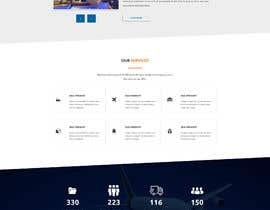 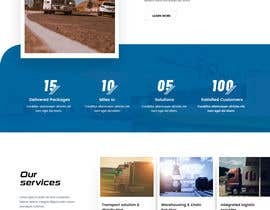 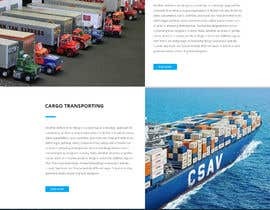 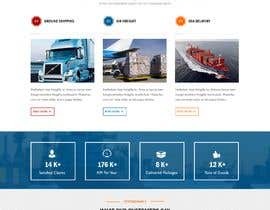 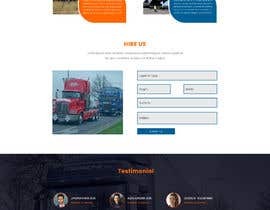 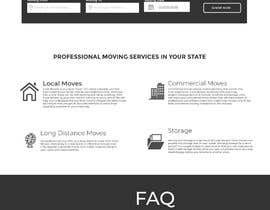 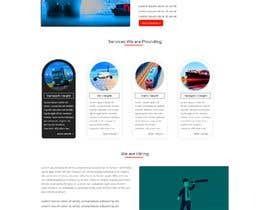 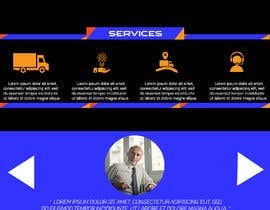 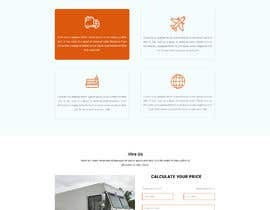 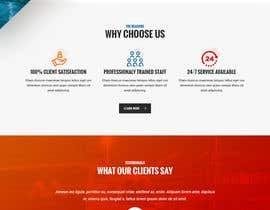 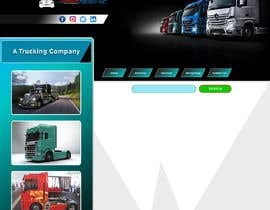 Please design a professional but simple and classy website for our company (Professional Freight Inc) . 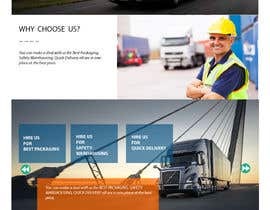 A Trucking company. 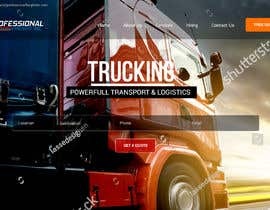 I m working going on. 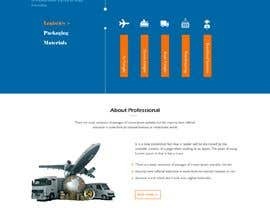 What will be final deliverables PSD or HTML? 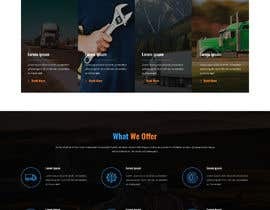 website design using WordPress CMS, is it ok for you?